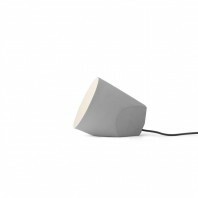 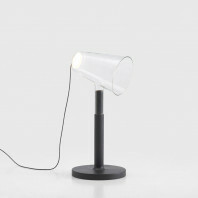 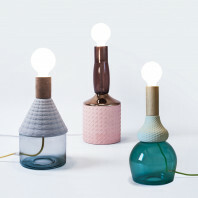 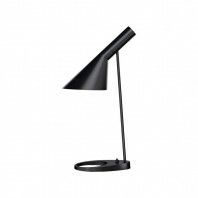 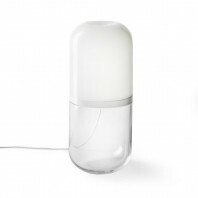 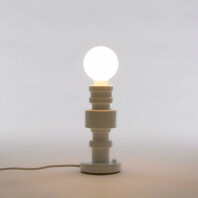 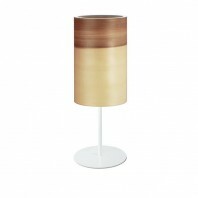 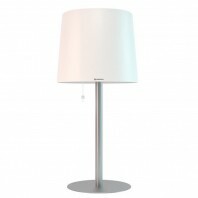 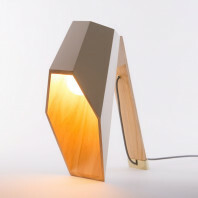 Conic table lamp from the Menu, as the name indicates, is a cone-shaped table lamp. 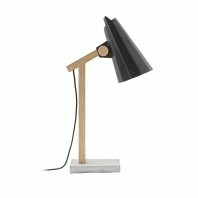 With its soft cone shape, this is a very stylish lamp and complements practically any interior – it is great in both home and small office. 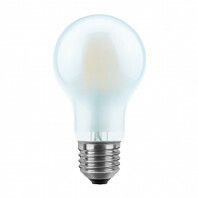 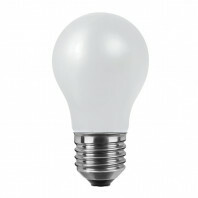 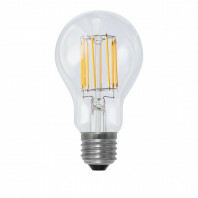 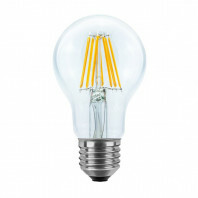 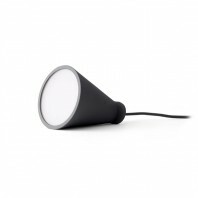 Conic provides a soft light that can be dimmed if there is a need for it. 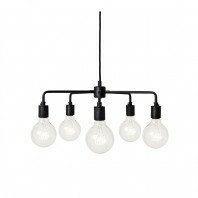 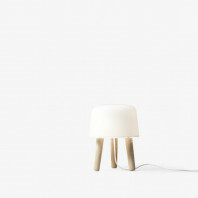 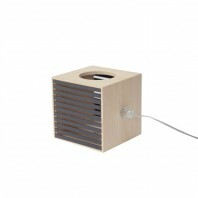 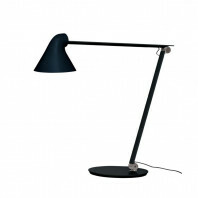 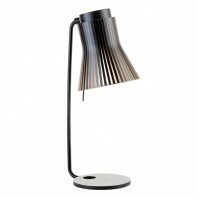 Looking for a stylish lamp for your desk or side table? 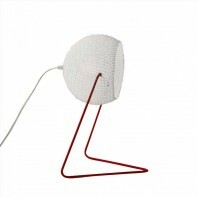 The Menu Conic lamp is a real eye-catcher on the table. 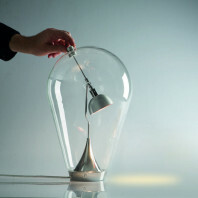 The Conic lamp is not only practical, but is also elegant. 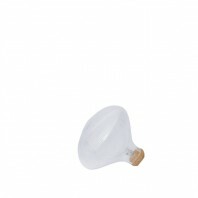 If the lamp comes ensures the lamp for a conical shade. 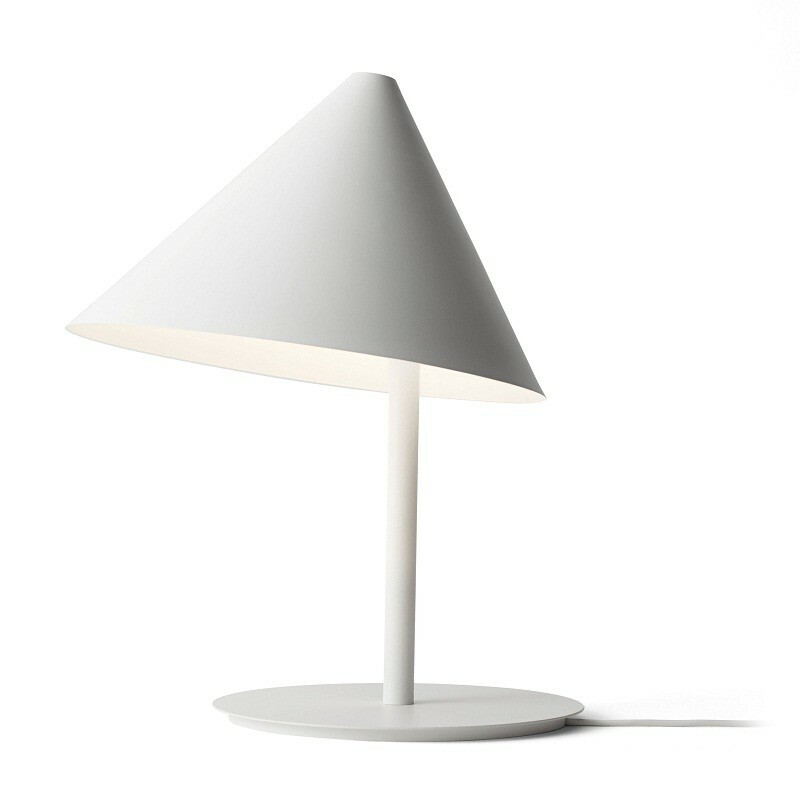 Menu Conic table lamp belongs to a collection of luxury items, where each of them is the result of individual creativity and design excellence. 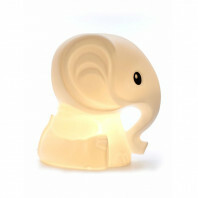 Limited edition, hand-cast and excellent quality materials gives the product a truly exciting brand charm. 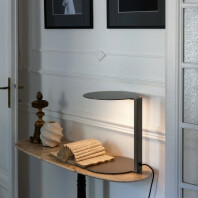 The entire collection is a magnificent mixture of historical, traditional and modern images, forms and directions. 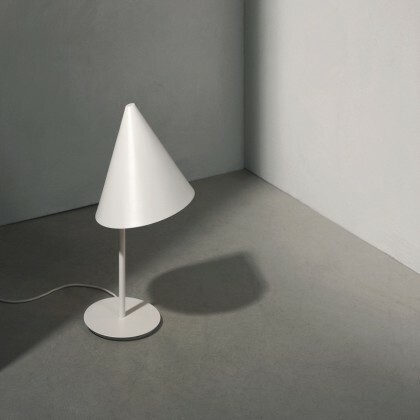 The Conic lamp, as the other parts of the series, combines clean lines, quality materials and the general functionality of any subject. 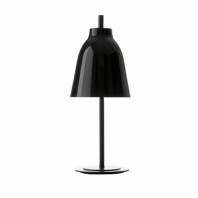 The cone-shaped light source for side table, desk or sideboard is made of powder coated metal and comes from the creative pen of Thomas Bentzen. 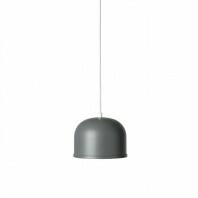 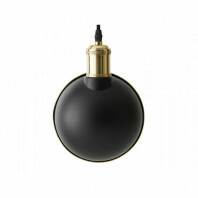 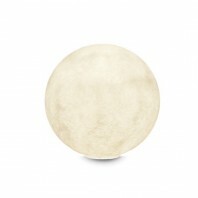 Through the material and the neutral color fits the Conic lamp in a Scandinavian or modern interior. 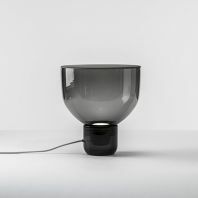 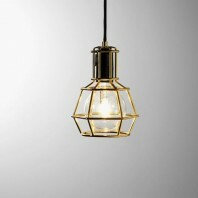 The lamp has a diameter of 30 centimeters and 50 centimeters high and casts a warm light downwards and can be dimmed depending on lighting desired.